The GUAU wall lamp showcases, not only the exemplary talents of it’s design team, but also the versatility of the specified material. 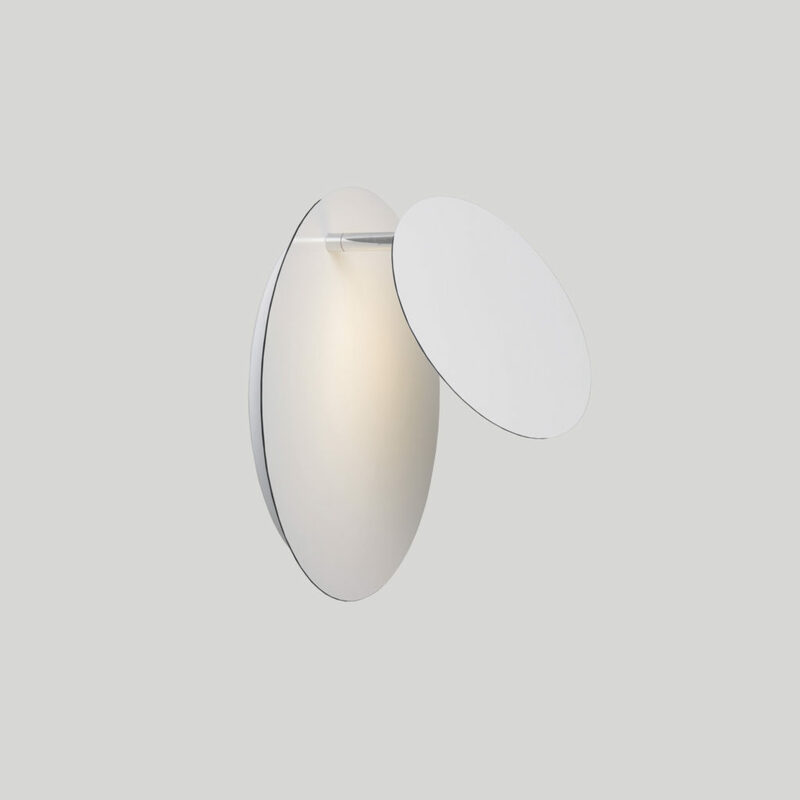 Manufactured by Arturo Alvarez, the award-winning GUAU wall lamp is comprised of two Dibond metal disks with a joint knuckle, allowing for easy mobility. The Spanish firm, headed by powerhouse designer Arturo Alvarez, are known for their one-of-a-kind, hand made pieces. A large percentage of their lighting design are featured in hospitality chains around the globe. The light, according to Arturo Alvarez, “…plays with the observers, charming them, with its movement, spinning and creating a magnetism full of magic all around.” The designers were fascinated with the concept of chiaroscuro, the contrasting elements of light and shadow. The versatile piece was a collaborative effort with London-based studio El Último Grito. The design duo that comprises El Último Grito, Rosario Hurtado and Roberto Feo, created their studio in the late 1990’s. Since then, the world-renowned team has worked in abstract object design for universities, museums and international organizations. 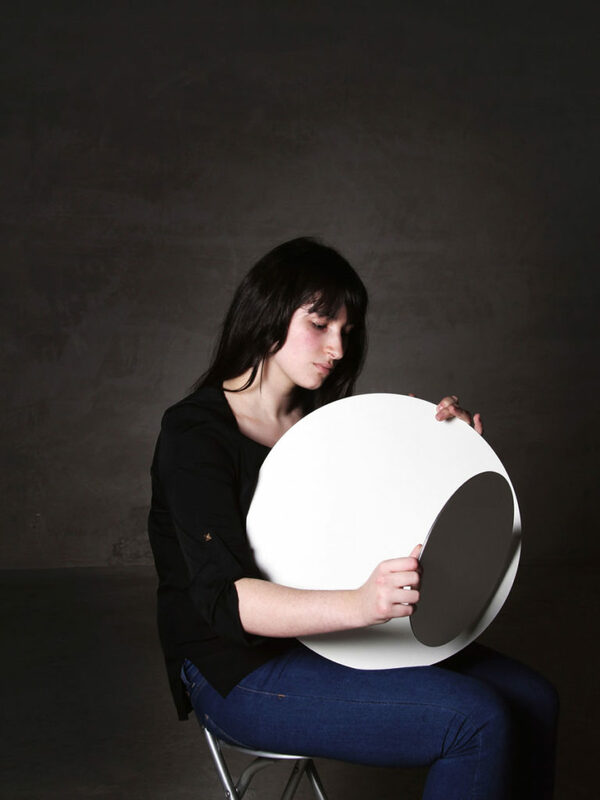 Their collaboration with Arturo Alvarez, who manufactured the piece, was the Recipient of the coveted Red Dot Design Award in 2010. The German design award reserved for outstanding product design. 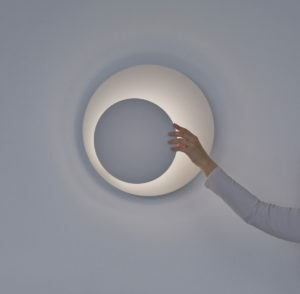 In one of Dibond’s most compelling applications, lighting, designers use the material worldwide. Lighting designers often specify Dibond for its rigidity, ease of fabrication, and lightweight. Providing the benefits of a solid aluminum material, with the extended attributes of an ACM.